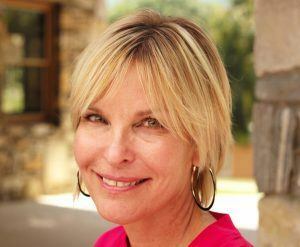 With more than fifteen years in the industry, Kathryn Huffman has extensive experience working with struggling adolescents and pre-adolescents in residential and wilderness settings. Kathryn’s background includes helping to develop, and providing admissions support, for the first wilderness program in the country specifically for 10 to 13-year-olds, and serving as a founding member and Admissions Director for a personal development boarding school for girls ages 10 to 14. With her long history of serving this population, as well as having two young daughters of her own, Kathryn recognizes the necessity and value in providing families and their loved ones with a safe, nurturing and fun environment that recognizes and addresses the unique developmental needs of our specific age group. She considers it a privilege and a treat to be part of a caring organization dedicated to helping young girls and their families improve relationships and achieve healthy, happy, and fulfilling lives. In her free time, Kathryn enjoys reading, movies, yoga, jumping rope and losing at Wii to her two daughters, Ellie (age 10) and Frances (age 9).